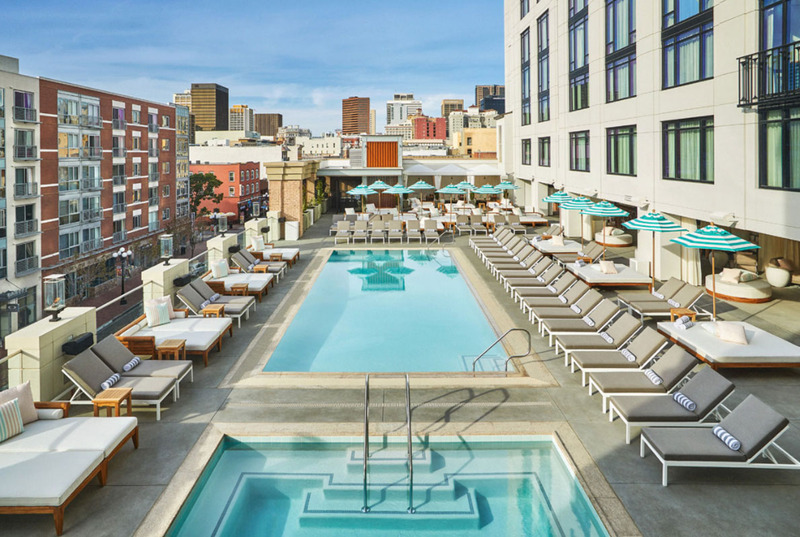 Boasting some of the best views in the Gaslamp Quarter, The Pool House at Pendry San Diego is a premier rooftop lounge, embodying the essence of the Southern California lifestyle. 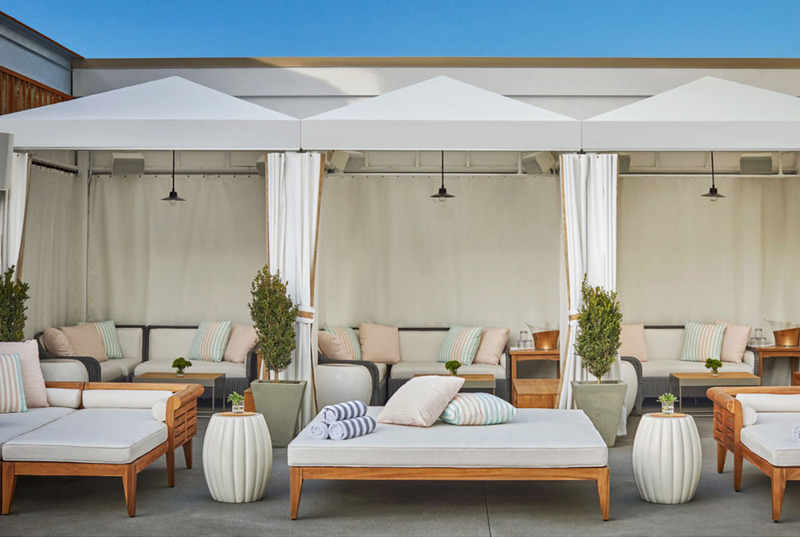 Light, contemporary, and open-air, the indoor/outdoor space is perched above the Gaslamp’s famed 5th Avenue and plays host to relaxed daytime and evening events featuring a signature bar and cocktail experience for poolside guests. The Pool House is open to the public daily for lunch from 11am-5pm.